The Journal of Stefan Grabinski. 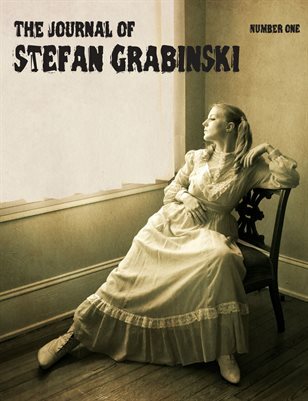 1st issue of a publication devoted to Stefan Grabinski, the "Polish Poe." News, reports, and translations. 28 pages and all in color.